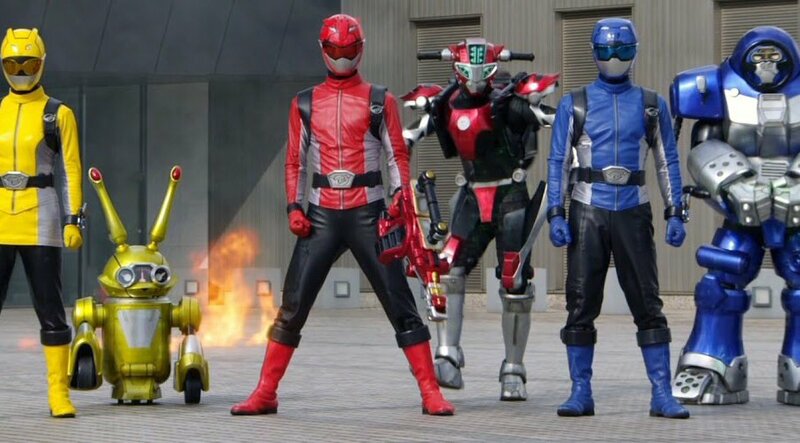 Earlier today more news on the Hasbro Power Rangers figures found it's way out, this time for Beast Morphers! 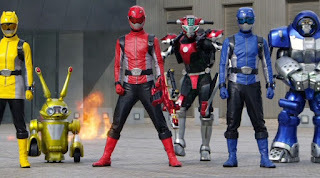 It's been a bit of a struggle to wait for Beast Morphers and a little unfair to Super Ninja Steel. I guess that's normal when something you're really excited for is on the horizon. Judging by the listings, the figures will be 6 inches, which isn't too far from prior Rangers figures. Personally I was hoping for 3 3/4 scale or smaller, but no biggie. Part of me wonders if they'll be similar to current Marvel figures. That wouldn't be too bad as they are really solid looking figures with neat accessories. Actually, thinking about the Black Panther figures and things like it's vehicles...if that's the case, that's not bad. It's nice to be this excited for something, and honestly it's a little joy over seeing the word 'beast' in a title. I got just as joyous when Transformers did the Beast Hunters series (fortunately I really liked those).